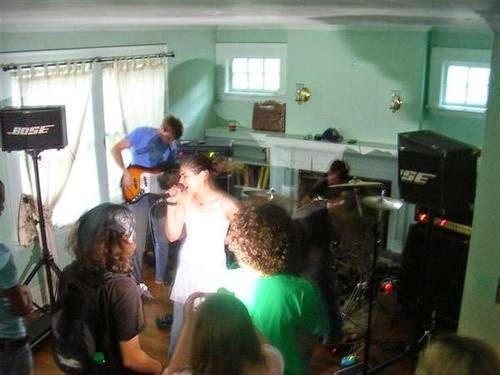 Female fronted band from Connecticut active around 2005. Decent band all around, with some songs being much better than others. The vocals and lyrics (from what I can understand at least) can be a bit uhhh too much, but I think the instrumentals make up for it. I would say it's worth a listen. I think they have more songs than this, but this will get you started at least.